Guys, it’s time to re-boot your shoe game as we settle into fall! 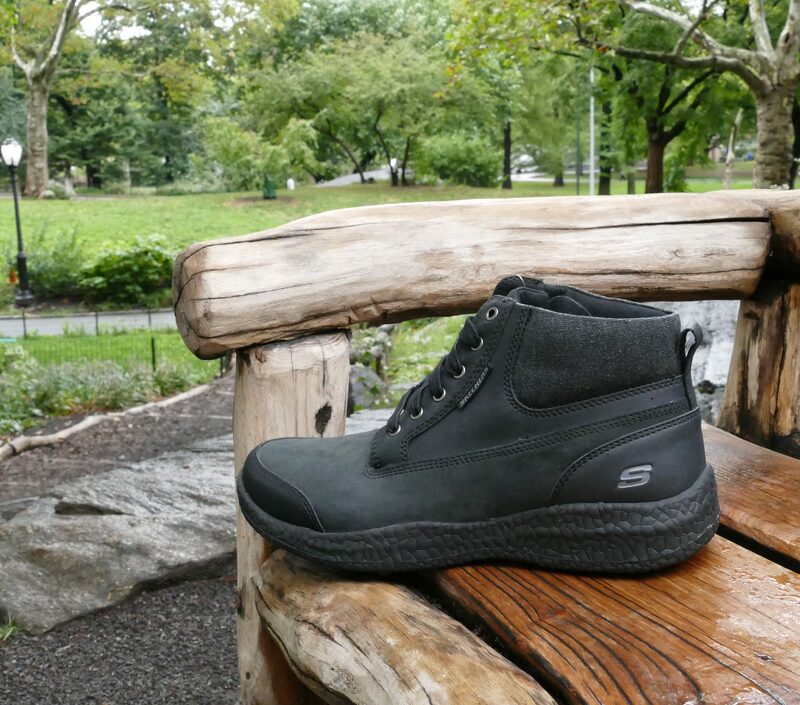 We asked one of our lead men’s merchandisers for the latest Skechers boots that offer great fit, style and function – and he had five stellar looks that are perfect for the cooler weather like we saw in NYC. A classic utility boot, this iconic look never goes out of style. Made with Air-Cooled Memory Foam and waterproof leathers, it’s comfortable for all-day wear under any condition. Shown in Wheat; also available in Brown and Black. 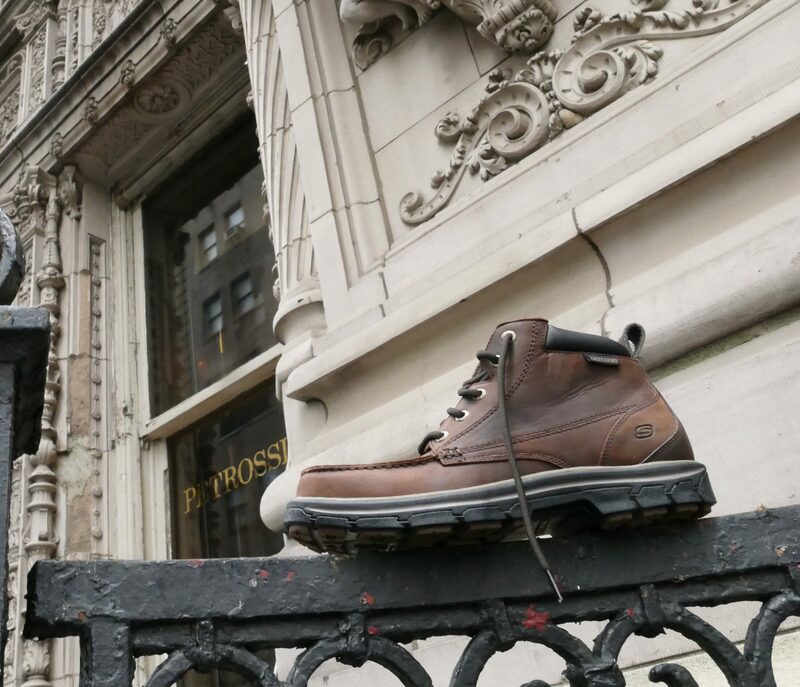 Need a boot to hike the Flatirons of Boulder or trek the streets of NYC? 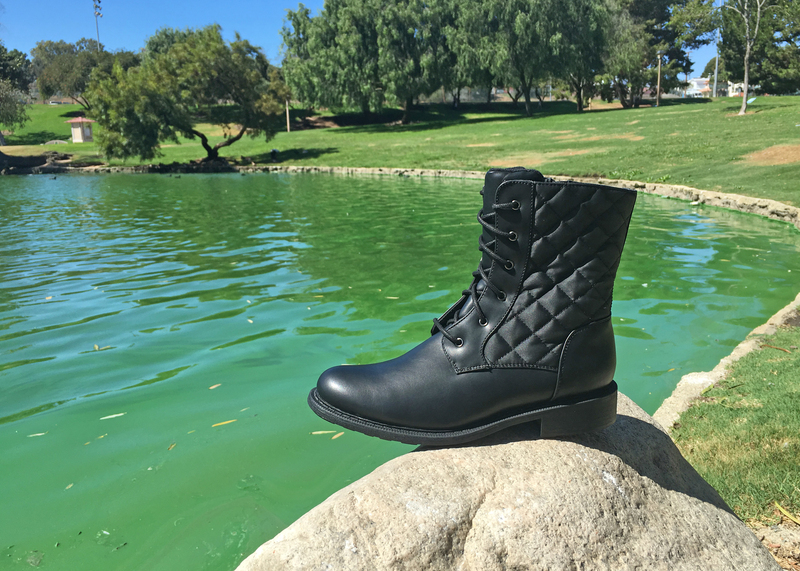 The Ander boot is for you! 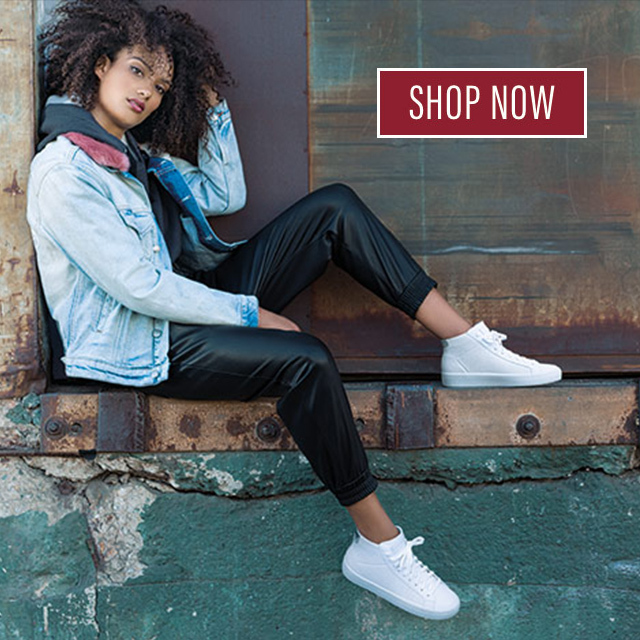 Loaded with features like Gel-Infused Memory Foam and luxurious waterproof leathers, these boots are perfect for marching up that peak or hitting the city streets. Shown in Brown; also available in Wheat and Black. A super lightweight Burst sport boot should be central to your boot collection. 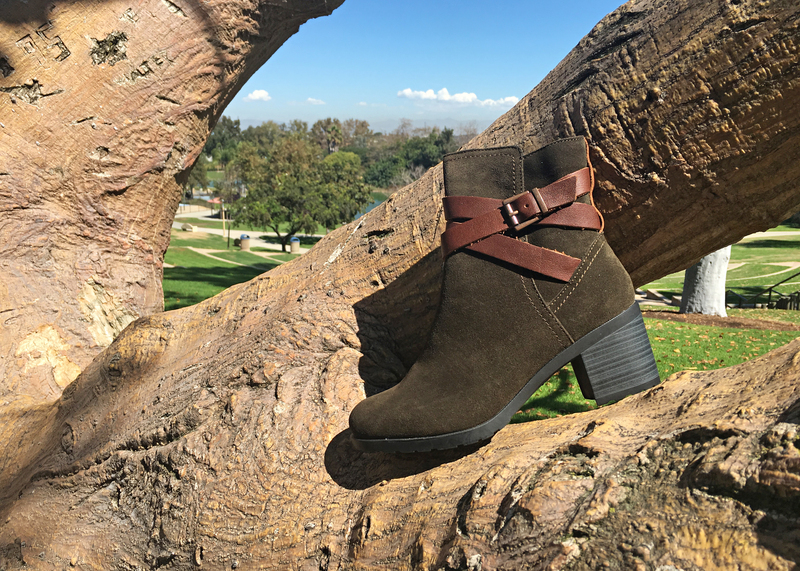 Sleek and stylish, this boot is perfect for anything and everything. Spend the afternoon walking around on our comfortable Burst midsole and then enjoy your evening pairing this boot with jeans and a sport coat. Shown in Black; also available in Light Brown. When you think of a hiking boot, the Blais – Celek boot is the definition: tough and rugged, with lots of traction. You’ll be able to tackle the terrain of your favorite trail knowing that you have the comfort of Relaxed Fit Memory Foam and waterproof protection while enjoying life’s adventures. Shown in Chocolate; also available in Black. Many men think of boots solely for work or outdoor activities, but this boot is quite the opposite. It’s for dressing up, looking sharp, and feeling confident. The rich smooth leather, moc toe design, and beautiful stitching on this boot will have you walking around town feeling like a million bucks. Shown in Brown; also available in Dark Brown. 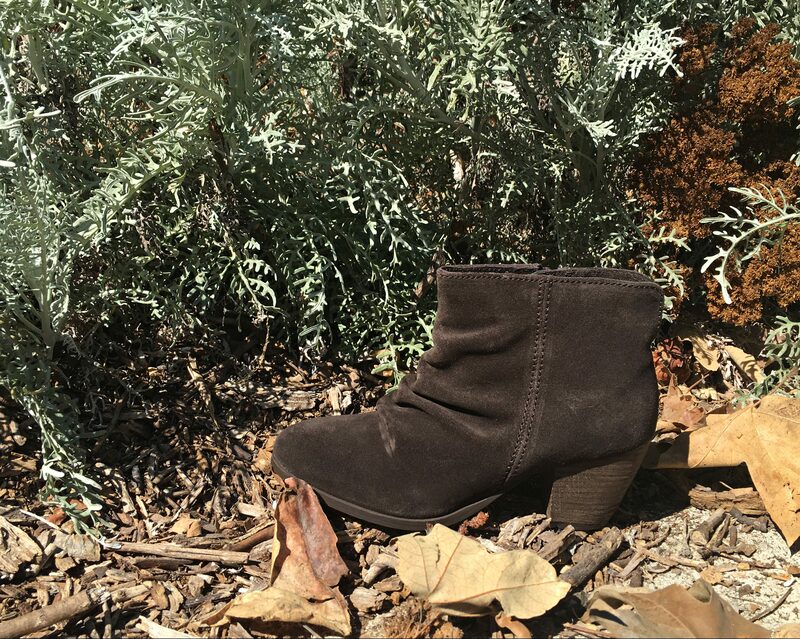 Ready to boot up this season? 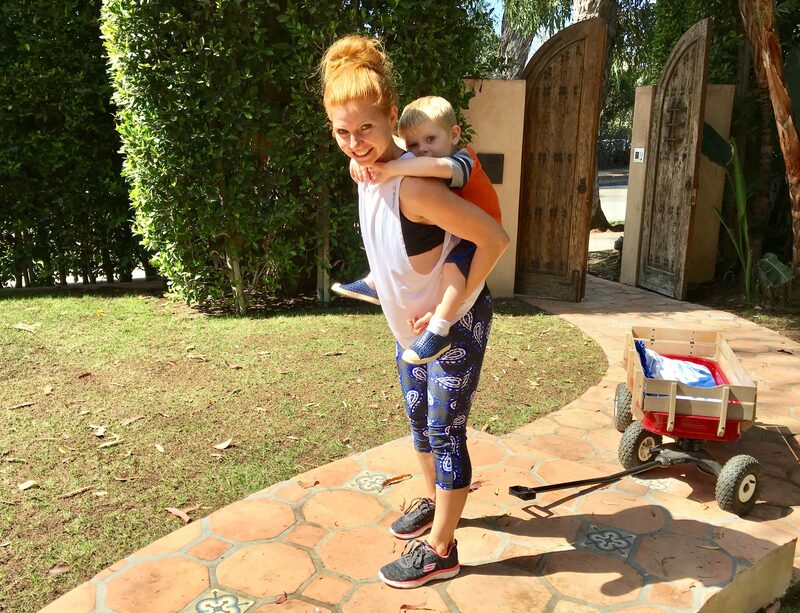 Share your favorite Skechers style with us!